← Want To Read Donald’s Emails? 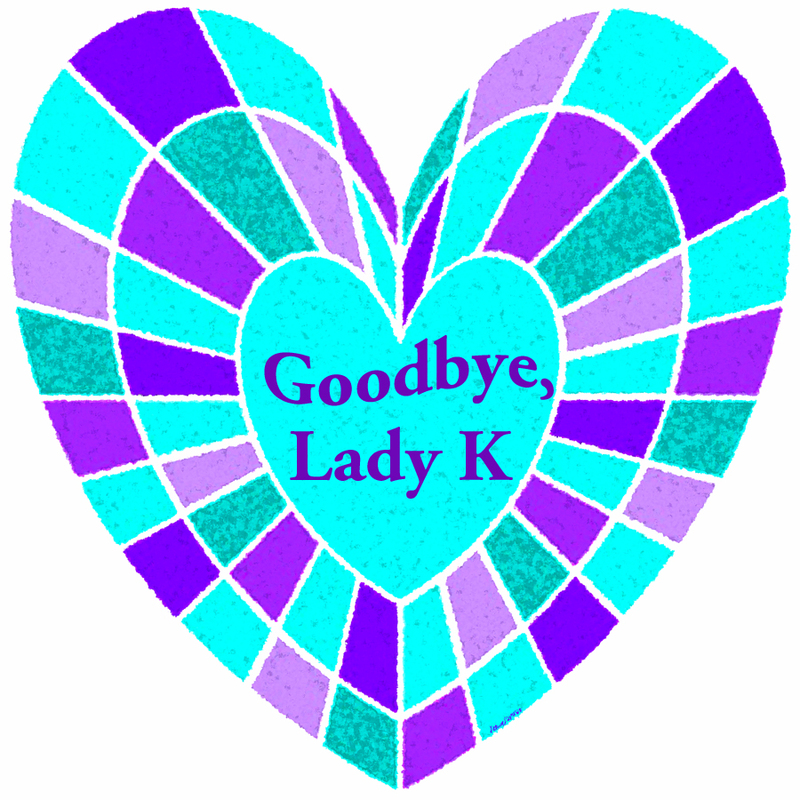 Mark and I woke a few days ago to the news that a Facebook friend I’ve known for years, a private individual I’ll call “Lady K,” had died suddenly. 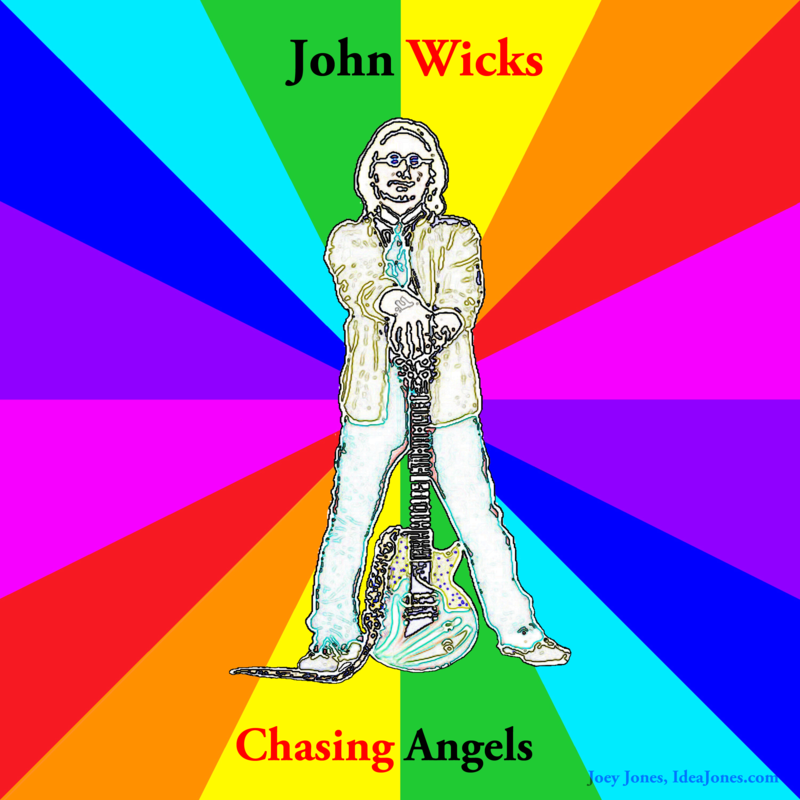 Later that day, we learned that our friend, musician John Wicks, had also passed. We’re still trying to process it. Lady K was a blogger who wrote about mental health issues. She was courageous in talking about her own challenges, and always encouraging to others. She was also a good person with a big heart and a lovely, warm and supportive friend. She was a recreational shopper, a person who took joy in finding the least expensive way to buy an item. She would show you the item (for example, a bedspread listed for $100), then show you the receipt ($15), and walk you through how she got the price down that far. I thought of her today. I’m not much of a recreational shopper (although I love yard sales and thrift stores). We went to the grocery store and bought, among other things, beets. I like beets, but not as much as I like beet greens. But most people tear them off and sure enough, that section of the produce bin was littered with big, fresh beet greens. I collected them in a bag and at the checkstand, gave the clerk the bag and said, “I don’t know what you charge for these… they’re the beet greens that people tore off of the beets and threw back into the bin.” The clerk smiled and put them with our groceries. “How about free?” I was happy — I got free, organic beet greens. He was happy — the produce department doesn’t have to clean up a bunch of beet greens. It was a small coup, but I wished I could tell Lady K, who would have understood. She lived life wide open, which sometimes meant she got hurt, and badly, but she remained an open, good-hearted friend, who loved to laugh and was quick to give others a boost up, even when she didn’t feel all that confident herself. She helped this introvert learn to ask for what she wants. Johnny Wicked was a public personality (singer/songwriter) and a private one (our friend, John). We got to see the public personality in concert a few times. Once, and our guess is John and his wife arranged this, we were seated in the VIP section at the club. We sometimes spring for the VIP seats, but not often, and we hadn’t that time — but we arrived and the staff seated us in the VIP section, and told us we had been moved there. It added another layer of fun to an already fun night. John Wicks, aka Johnny Wicked, was a wonderful performer. He was what the old vaudeville performers would have called “a trouper.” The performer who understands what he owes his audience. He truly believed that old show business adage that “the show must go on.” Once he told me, “The audience pays their money and they deserve the best you can give them.” Even as cancer racked his body, he gave everything he had. You were guaranteed a good time at a John Wicks show, whether he played solo, in duets with performers such as Debbie Peterson of The Bangles, or with his band, The Records. You never got less than the best he had to offer. He had high artistic standards and got frustrated when he, or the situation, couldn’t meet them, a thing we talked about more than once as Mark and I can be the same way. My favorite of John’s songs, and personally relevant as we think of our friend. When John was first hospitalized, I drew a silly cartoon of him and sent it to give John and his wife Valerie a laugh, thinking they’d get a chuckle out of it and toss it in the trash. But no, John kept it up in his room. Other cartoons followed, getting more outrageous. Privately, we talked about so many things, life in the arts, what we were up to, challenges we faced… but mostly, we cracked jokes. John could tell a funny story, usually scandalous, true, and worthy of his nickname, Johnny Wicked. He was kind, gentle, and supportive. He had a great laugh and was absolutely honest about himself. He’d had fame, suffered setbacks, and had to reinvent himself, and while he was disappointed in some things, with reason, he never seemed bitter, only frustrated. Where some would have become cynical, selfish and cold, John was a warm, open guy. He continued to play benefits even as his illness grew. I was proud to count both Lady K and John among my friends, and feel their loss keenly. The world is never so well-supplied with good people that we can afford to lose one, and now we have lost two. This entry was posted in Uncategorized and tagged #joeyjones, #johnwicks, #RIP, John Wicks, John Wicks and The Records, loss, mourning. Bookmark the permalink.